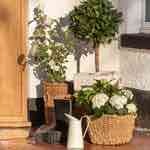 Invest in a Solidor and choose style, security and personality for your home. Born in 2004, Solidor has firmly established itself as the nation’s favourite manufacturer and supplier of composite doors. 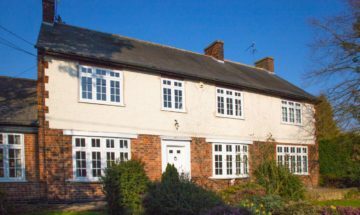 Fitted and installed via a nationwide network of approved installers, the extensive Solidor range of composite doors are widely admired for their stunning design, and unparalleled security. No other composite door even comes close to competing with Solidor in terms of sophistication and performance. 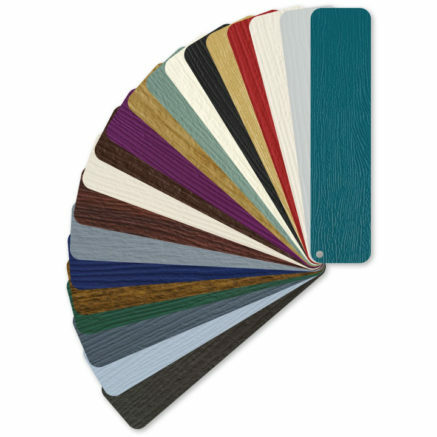 We offer the largest range of composite door colours from stock in the UK. 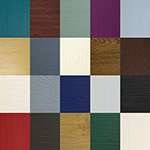 Choose from 23 colours inside and/or outside of the door, with 18 frame combinations. 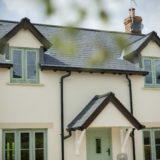 Amongst our hugely diverse colour range is a number of industry firsts including Rich Aubergine, Chartwell Green, Duck Egg Blue, French Grey and Irish Oak. 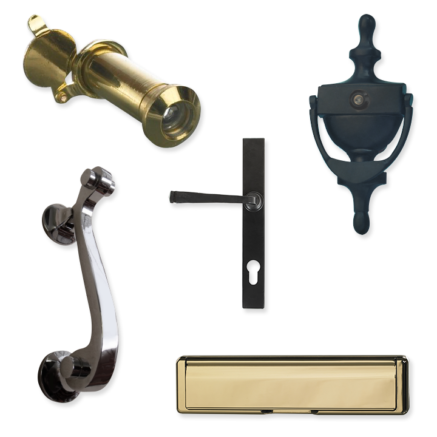 We have a fine selection of beautiful accessories for our composite doors including an array of elegantly styled and finished hinges, handles, letter plates and door knockers. 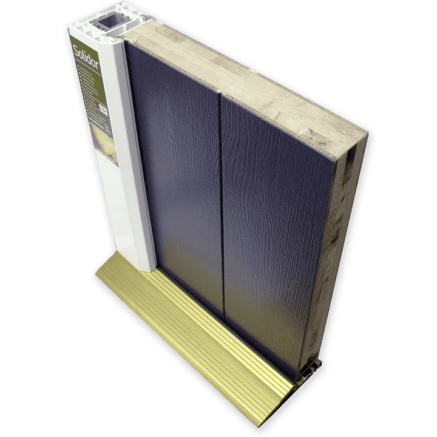 Whether you’re seeking a modern or traditional looking composite door, you will find an accessory to really make your Solidor stand out. Security - Secure as Standard. 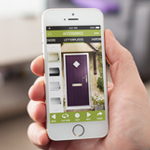 Britain’s most secure composite doors have just got even better thanks to Ultion. Fitted as standard in every Solidor, this revolutionary locking system will when locked, stay locked. Leaving a key on the inside of the lock won’t affect its performance, plus you can have as many keys cut as you like. 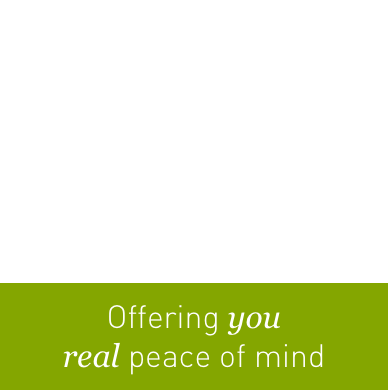 If a break-in occurs as a result of lock snapping, Ultion will give you £1000. 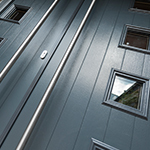 All of our composite doors are based on our proven 48mm design that is 10% thicker than our nearest competitors and offers incredible around-the-clock protection. 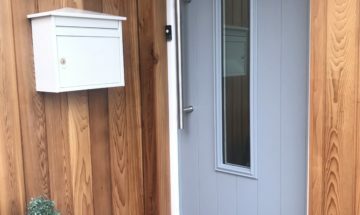 The added thickness of a Solidor is because it is manufactured from a solid timber core, which helps make it the most durable composite door on the market.